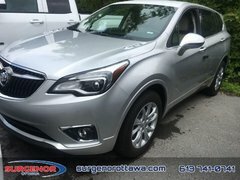 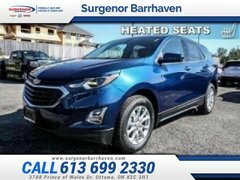 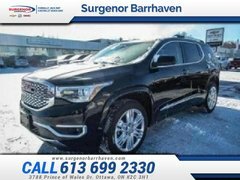 The Surgenor Automotive Group will help you find the perfect Chevrolet, Buick, GMC, Cadillac, or Hyundai vehicle for you in the Ottawa and Gatineau area. 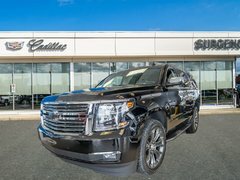 With four separate dealerships and a vast inventory of new vehicles, it’s difficult to beat the Surgenor Automotive Group. 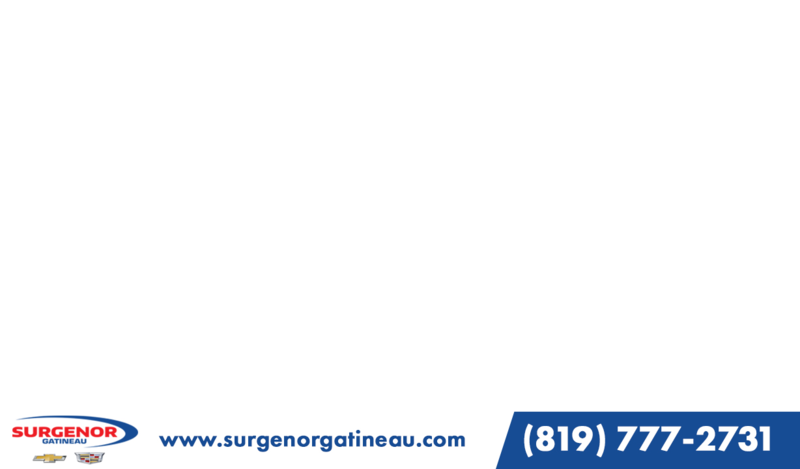 Come meet our experts today, they can’t wait to help you! 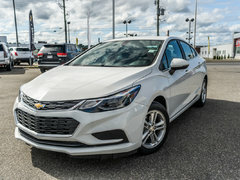 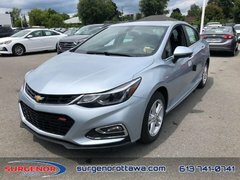 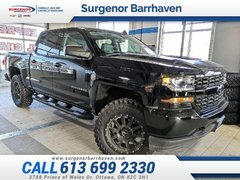 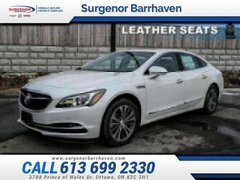 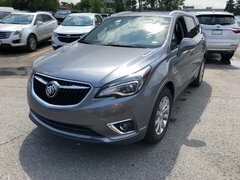 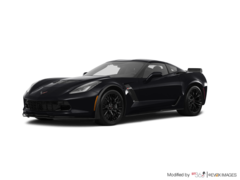 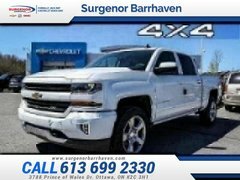 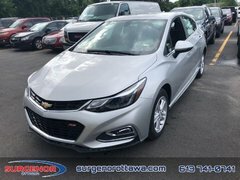 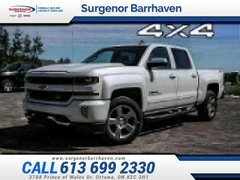 The Surgenor Automotive Group in Ottawa and Gatineau has three GM dealers with hundreds of new Chevrolet, Buick, GMC, and Cadillac vehicles in inventory. 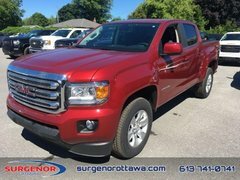 Whatever your needs, there’s a vehicle for you at one of our Surgenor Automotive Group dealerships. 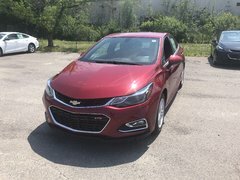 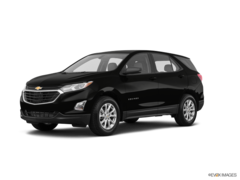 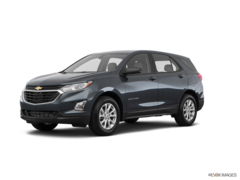 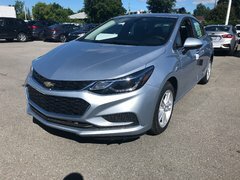 We offer a wide selection of new Chevrolet models such as the Chevrolet Equinox, Chevrolet Trax, Chevrolet Traverse, Chevrolet Cruze, Chevrolet Bolt, and Chevrolet Volt. 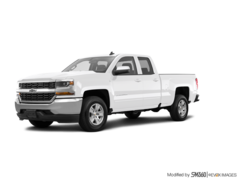 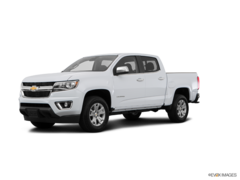 We also have several trucks in stock such as the Chevrolet Silverado, Chevrolet Colorado, GMC Sierra, and GMC Canyon. 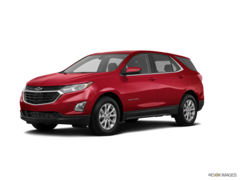 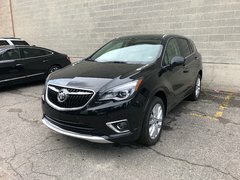 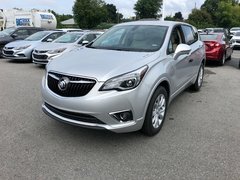 We even offer various luxury SUVs such as the Buick Enclave, Buick Envision, Cadillac Escalade, and Cadillac XT5. 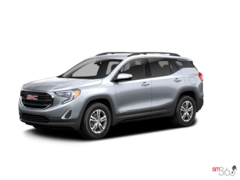 Discover the new GMC SUVs the Surgenor Automotive Group has to offer. 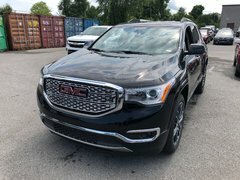 We have a large assortment of GMC Acadia and GMC Terrain models. 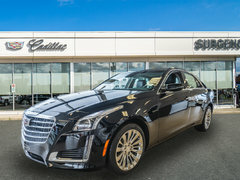 If you prefer a luxury sedan, you'll find a wide selection of Cadillac ATS, Cadillac CTS, Buick LaCrosse, and Buick Regal models at our Surgenor Automotive Group dealerships. 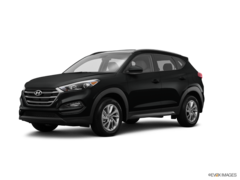 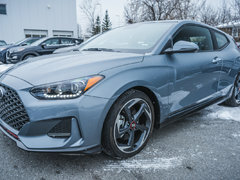 The Surgenor Automotive Group also supplies a wide range of new Hyundai models such as the Hyundai Accent, Hyundai Tucson, Hyundai Elantra, and Hyundai Santa Fe. 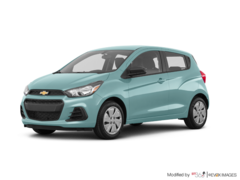 We also have many Hyundai Kona subcompact SUVs in inventory at Surgenor Hyundai. 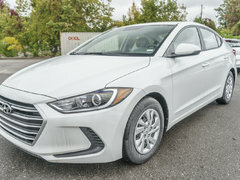 To find out more about the new Hyundai range of vehicles, contact us today at the Surgenor Automotive Group!